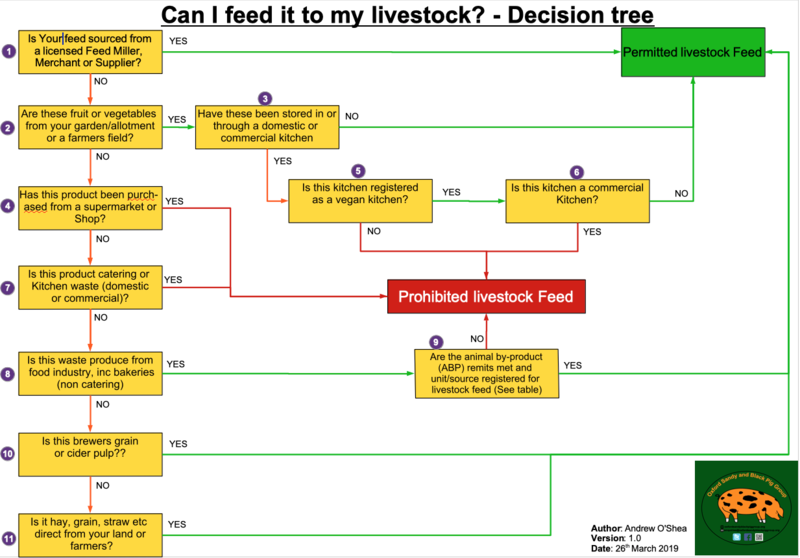 So you want to know if you can feed your livestock something, but are unsure if it’s legal to do so. Answering yes or no to these questions will help you decide if you can. For more information on the laws around feeding livestock please visit out feeding guide page here .